Love TODAY? Here's how Alexa can give you even more. If you love your Alexa voice assistant, it's about to get even better. 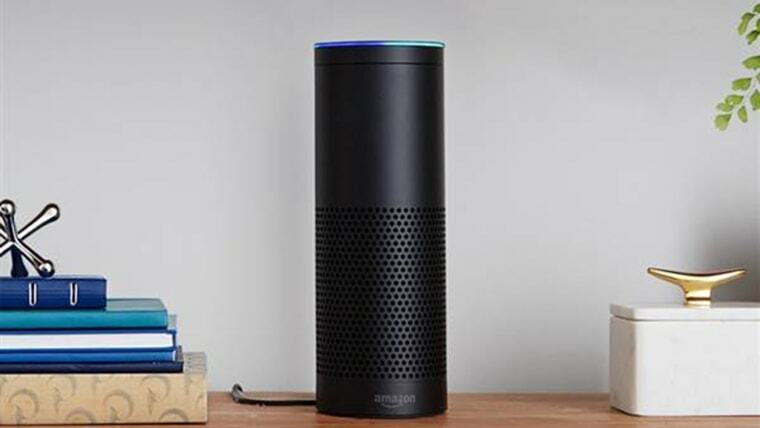 You can now listen to the morning headlines from Matt and Savannah right on your Amazon Echo! Now anyone with an Amazon Alexa device can enable the TODAY Morning Headlines Flash Briefing, featuring a recap of the morning’s top stories from our anchors. A video version of the flash briefing is also available for Alexa devices with screens, like the Echo Show or the upcoming Echo Spot. If you have a speaker-only Alexa device, like an Echo, Echo Dot or Echo Plus you will hear an audio-only version. Than just sit back, relax and enjoy TODAY in a whole new way!